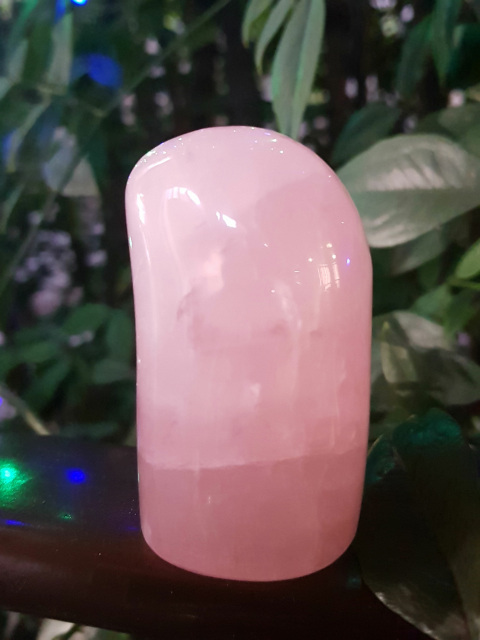 Rose quartz rounded crystal tower. 6cm high. 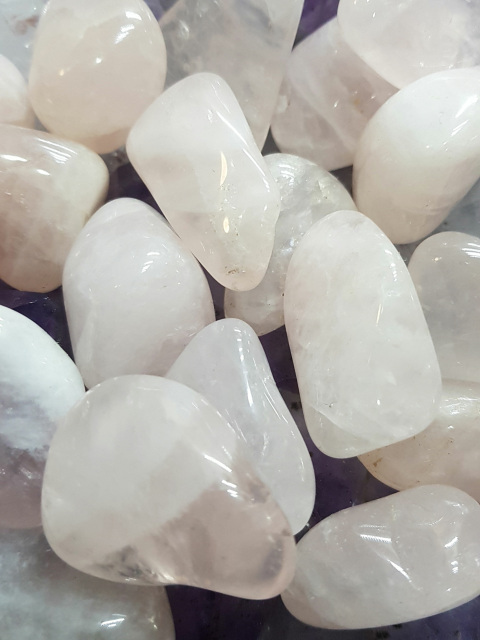 Rose quartz is for love and great if you have gone through something traumatic. 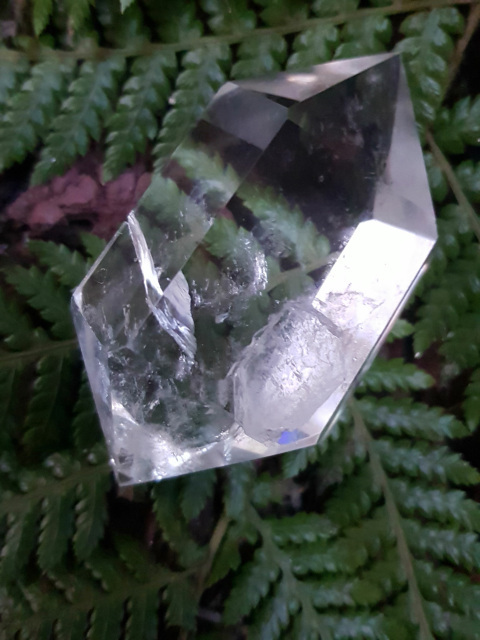 Tourmalinated quartz is for grounding, strengthens energy field, turns negative thoughts into positive ones. Approximately 7cm tall. 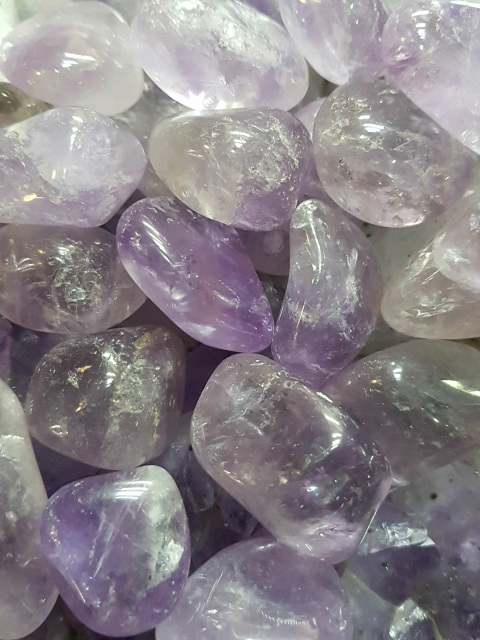 Amethyst crystal tumbles for protection, inner peace, third eye, intuition, and also helps you to sleep. There will be variations in colour and size, but we will pick out the one we feel is right for you. 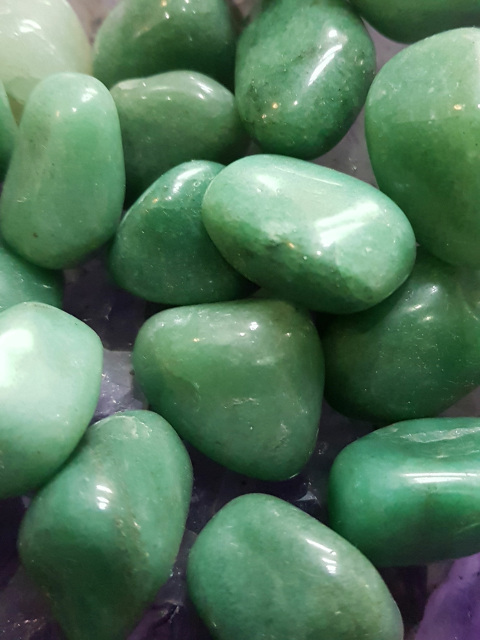 Aventurine crystal tumbles. 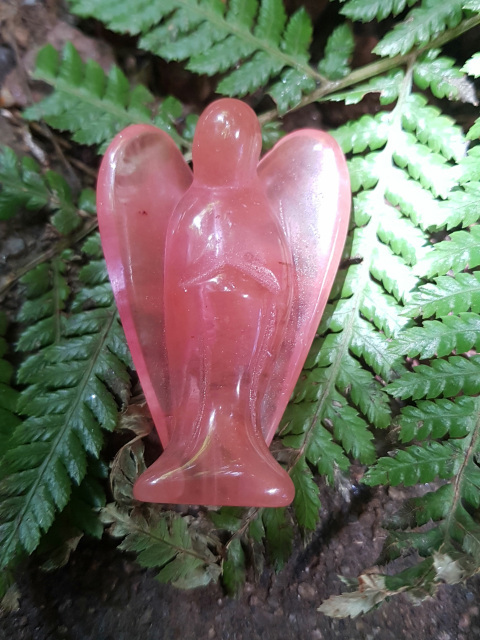 Aventurine is the positive stone of prosperity, good luck, heart chakra. 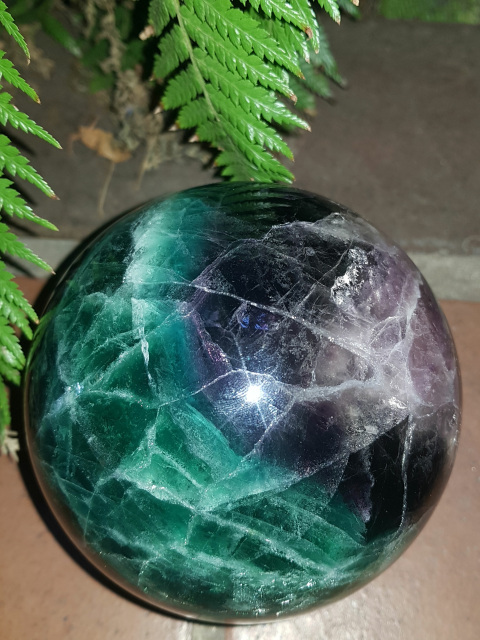 Crystals will vary in colour and size, we will pick out one that we feel is right for you. 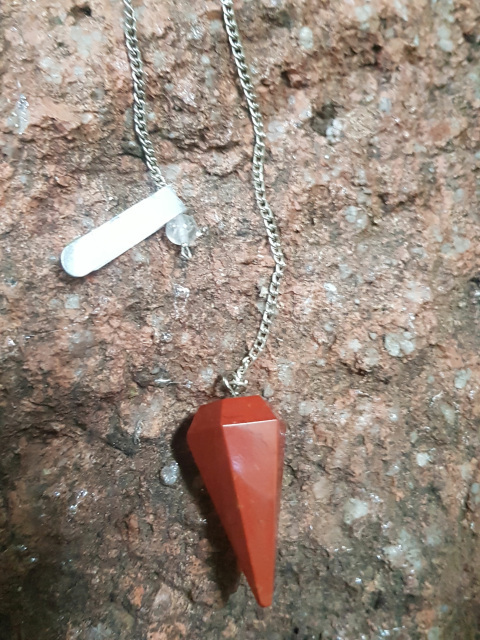 Pendulum .Red Jasper is for the base chakra, so very grounding, makes an excellent worry bead , calming the emotions. 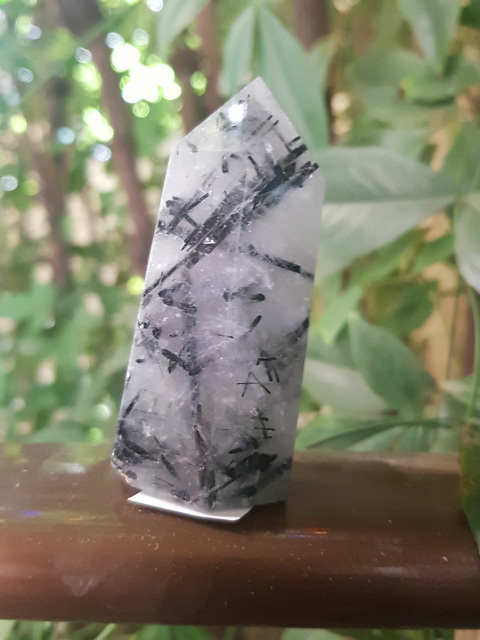 Cleans and stabilizes aura. 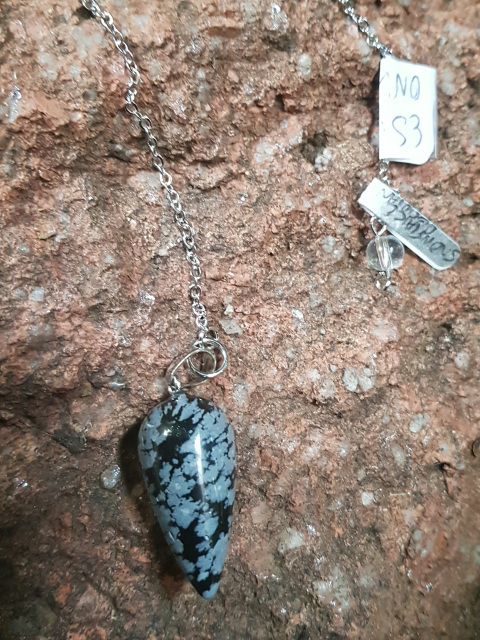 Pendulum. 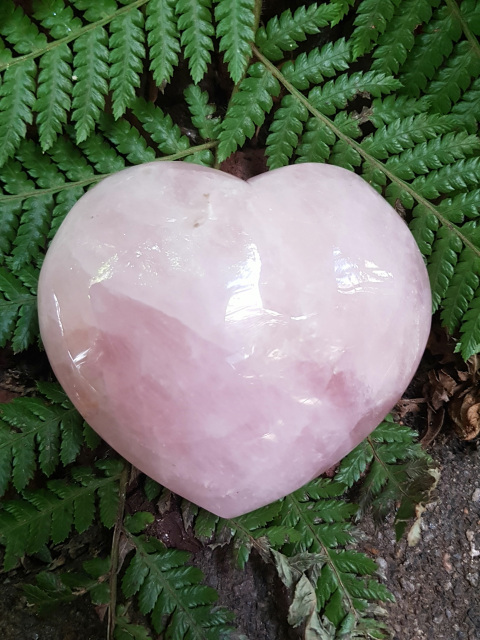 Rose quartz is for loving yourself or attracting live to you. Also helps when you have gone through something traumatic. 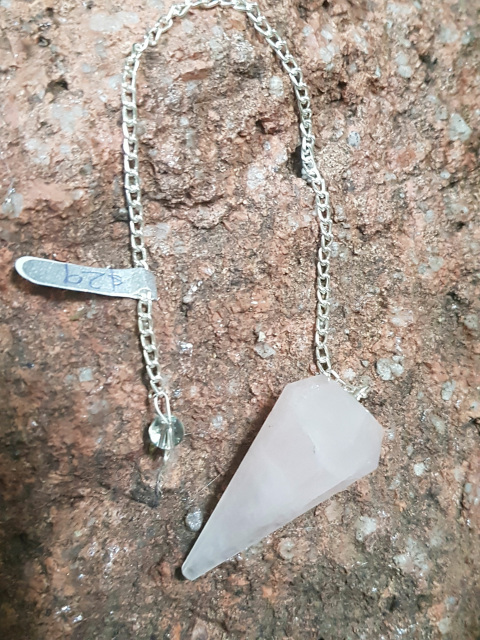 Pendulums are for divination, ask a yes or no question to receive your answer.